Covering a lot of gravel events across the country, one thing that is pretty clear is there are a lot of races doing their best to keep gravel weird. 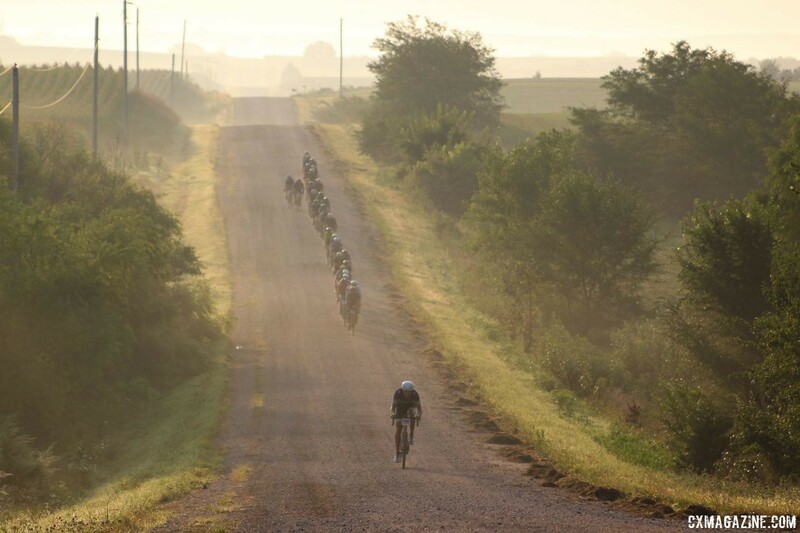 The annual Gravel Worlds race p/b Lauf Forks held on the gravel roads outside Lincoln, Nebraska has always done its best to keep things interesting. 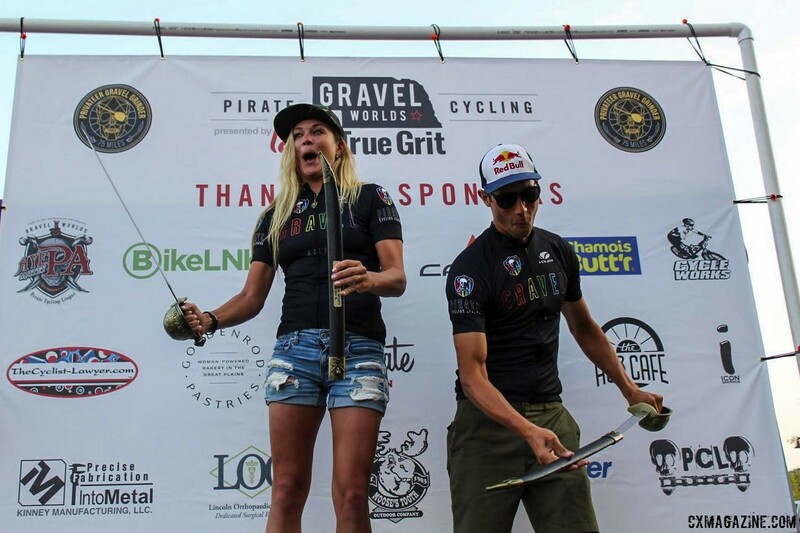 Starting with the somewhat tongue-in-cheek name and continuing to the cutlasses given out to the women and men’s open winners last year by the host Pirate Cycling League. This year, Gravel Worlds evolves by going back to the future. The August 17 race will include an L’Eroica category designed to appeal to enthusiasts of vintage bicycles and cycling equipment—and the occasional podcast host. The L’Eroica category will allow participants to complete the full 150-mile Gravel Worlds course on pre-1988 steel frames with vintage components. According to Gravel Worlds Co-Director, Corey Godfrey, a growing number of gravel cyclists are taking up the challenge of riding and racing in gravel events on bicycles designed before gravel riding was a recognized cycling discipline. On the line will be a chance to ride like heroes of old and a custom wool jerseys matching those given out to open winners. Gravel Worlds L’Eroica competitors’ bikes must be approved by race officials at the pre-race check-in on August 16, and race co-director Godfrey there may be a vintage bike show at the Cycle Works bike shop that hosts the pre-race expo and check-in. See below for L’Eroica category rules. Godfrey said competitors already registered for another category at Gravel Worlds 2019 can switch to the L’Eroica category without additional fees, and registration remains open for all categories of the August 17 event. Visit bikereg.com to register for the L’Eroica category and all race categories for the August 17 race.